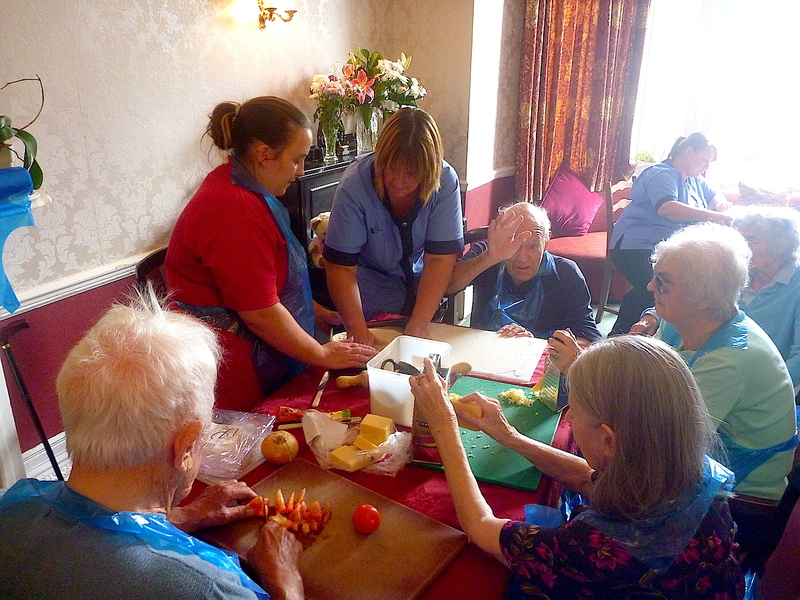 Pinhay House | The Great Pinhay Bake Off….! Summer BBQ! Right Royal Wedding….! 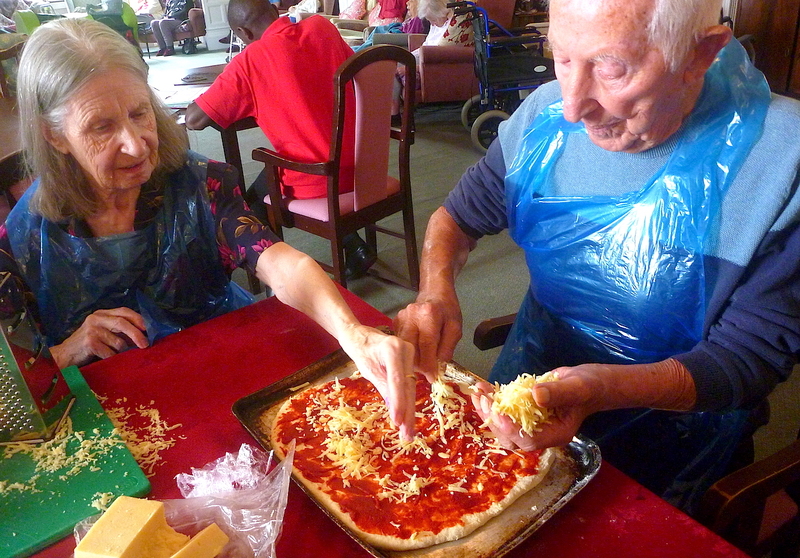 On Wednesday 7th October we held our own GBBO final as a group of residents spent a couple of hours in the afternoon preparing making and cooking pizza. I understand the pizza was quite delicious and most, if not all, the residents had it for their supper. 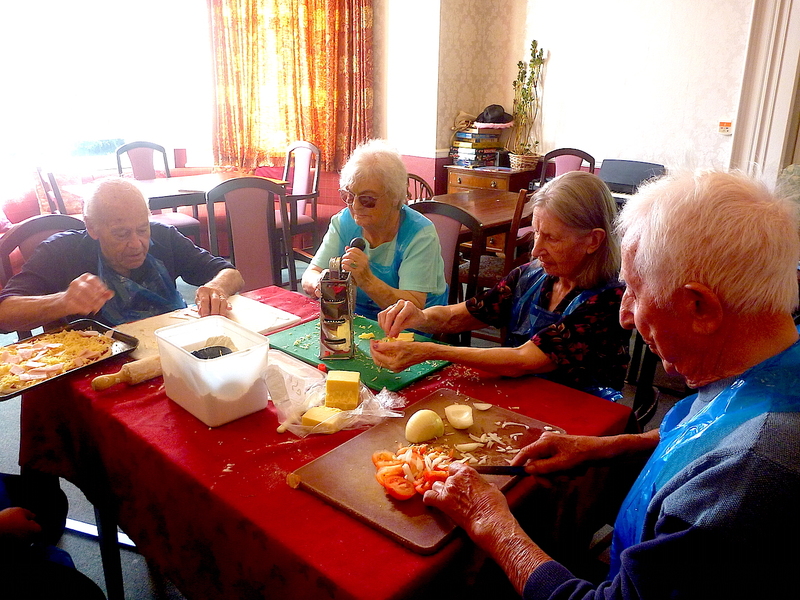 They then spent an enjoyable evening watching the “Great British Bake Off” final and many agreed Nadiya Hussain was indeed a worthy winner, but could she make pizza like Pinhay Residents……. ?